Avengers are becoming a rage not only amongst young boys and girls but also in their family circles – uncles, aunts and parents! The larger than life movies, shows, online episodes and merchandise these Avengers get showcased in, make everyone go crazy for them. It becomes next to impossible to escape this magic and madness. And what makes it even more alluring and appealing is the power, the gadgets, the super action and the drama they showcase. Since no one can lead such marvelous and mighty life in real life, it is all the more appealing. 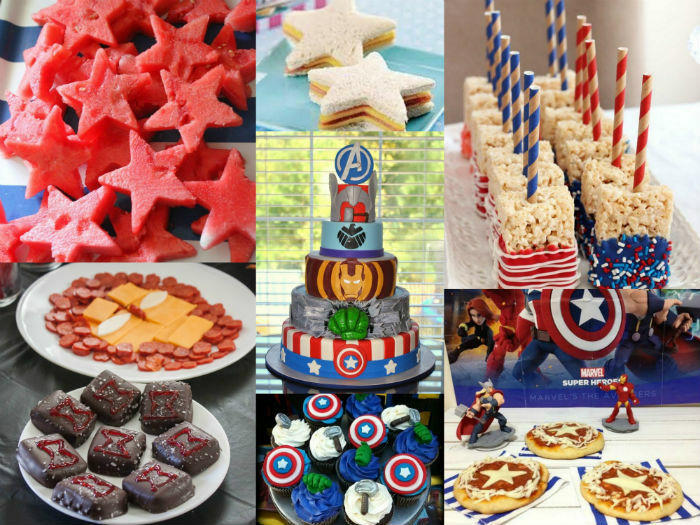 Fans have found their own ways of tasting and living their dynamic life by hosting Avengers’ themed birthday parties, housewarming parties and even costume and mask-themed parties. Blend in the two worlds in one, reel to real! Admit it or not, every one of us would want to live an Avenger’s life someday. And what better day it would be than our birthday. 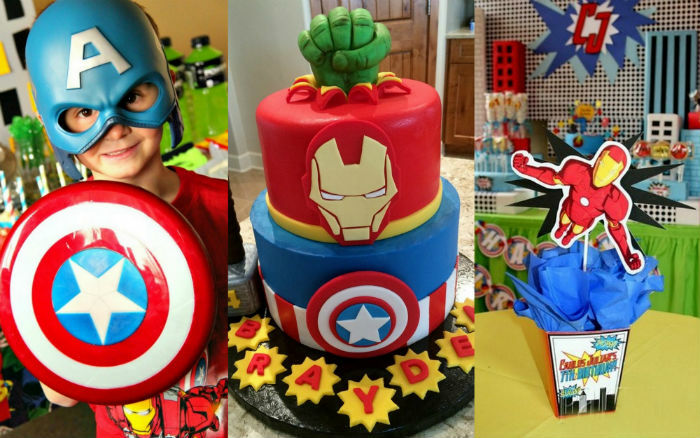 Holding and organizing an Avenger themed birthday party is trending these days. 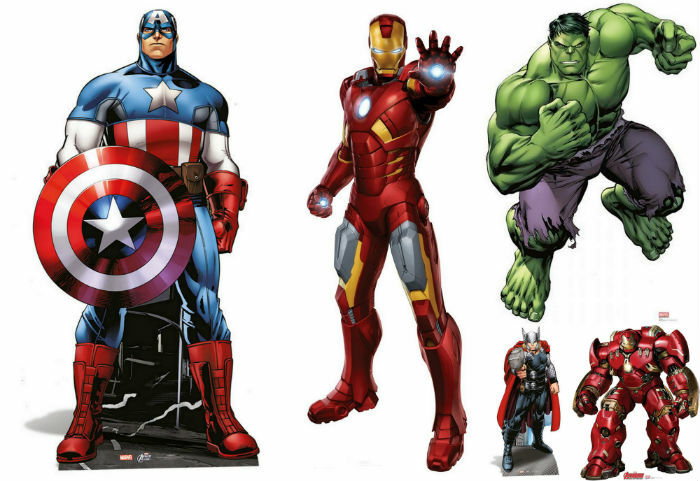 With so many Avengers’ super heroes, how creative one would want to be and how experimental one would choose to get depends entirely on one’s potential and capabilities. 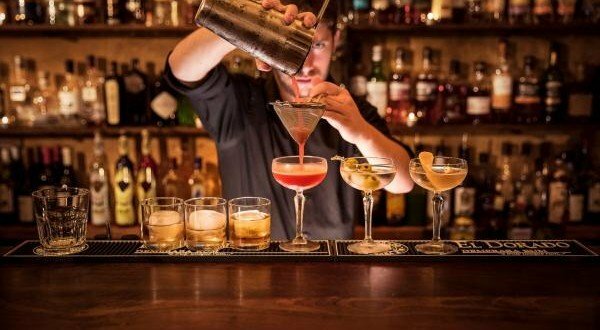 Here are a few ideas and tips to make your party come alive and become the talk of your social circle. 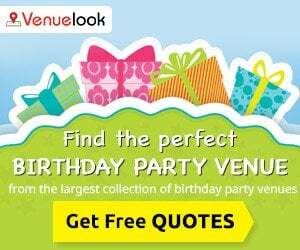 Planning such party is fun, however, must be done wisely within the budget. 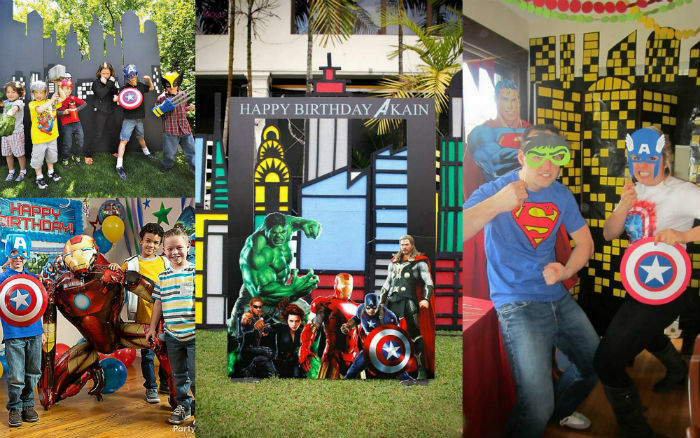 Big-sized Avengers’ cut outs and stand ups alone can bring life to your theme party. 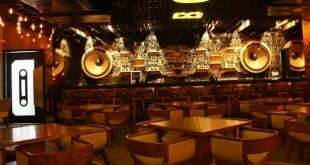 Such cut outs can be made out of sun-boards or thermocol. Just a few stand ups of Hulk, Iron man, Captain America and Thor are enough to make the space look filled and well decorated. 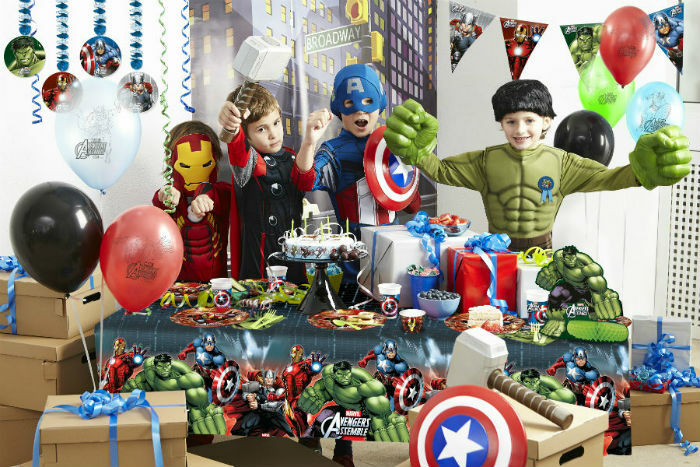 It is advisable to use your child’s Avengers collection to display and decorate the space. Using your kid’s toys is not only economical but will also present your child and his friends the opportunity of playing and getting as creative as they want. 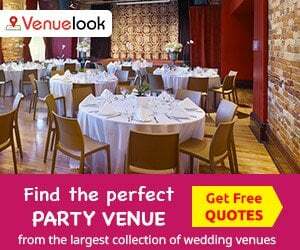 It is completely optional, but you can ask your guest to dress up in some Avenger avatar. 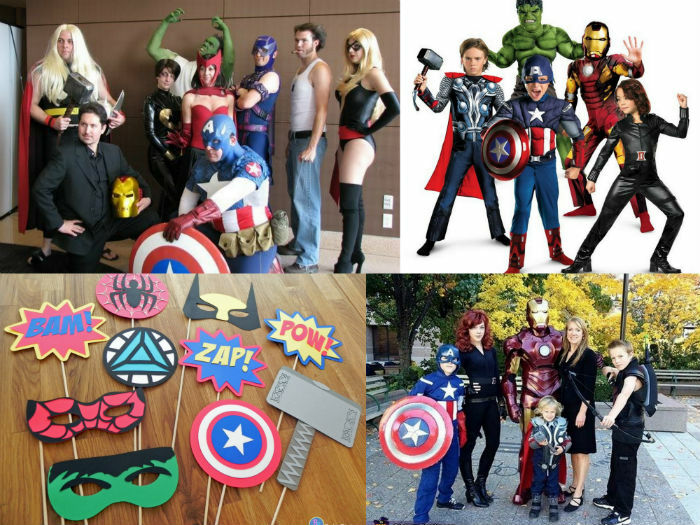 And if that is not possible you can always arrange/rent some fancy Avengers’ costumes both in small and big sizes along with their gadgets and armors. 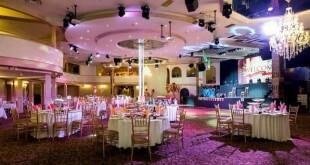 It will encourage both kids and adults play along and perform fun acts. You can create a picture corner where a frame with the faces of all your favourite avengers is placed. The middle of the frame will be open and the kids can take turns, pose from behind the frame to get clicked. 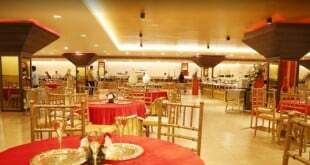 The pictures clicked here can be given as return gift as well. 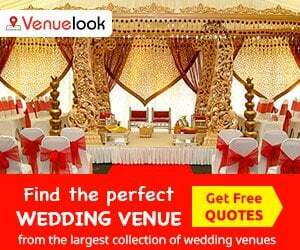 One can get as creative as one wishes to – from cake to every single food item, one can plan as per the theme. Thor and Iron man Cookies, Hulk candies and drinks served in Avenger’s crockery can do wonders. Have some Super Fun! And do write to us in comments if you found the article helpful and if you’d like to add to it.